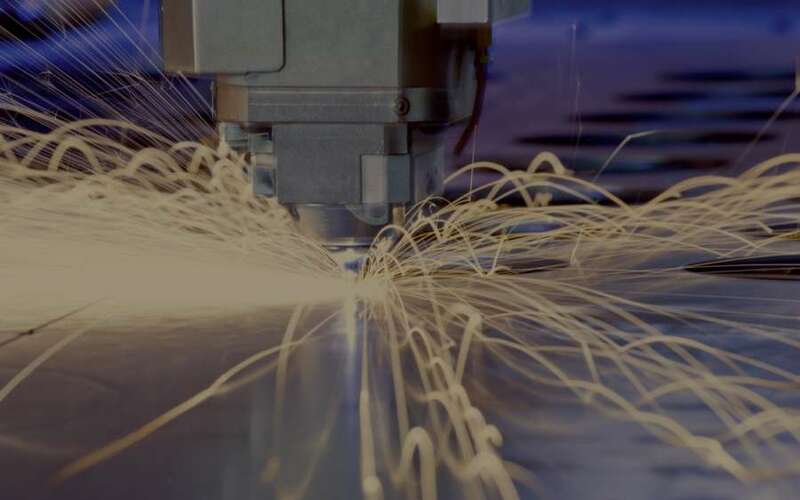 The fourth industrial revolution is here and the demand for smart connected products drives the need for smart manufacturing. The digital frontier provides a world of opportunity for manufacturers to reduce downtimes, shorten innovation cycles and boost the bottom line. Those that prepare for the digital future are most likely to survive the wave of digital disruption. Start your smart manufacturing journey with this compilation of practical advice and insights from industry experts. From balancing business needs with envisioning the possibilities to exploring factories of the future, use these learnings to unlock your digital innovation potential. Complete the form below to download the PDF.